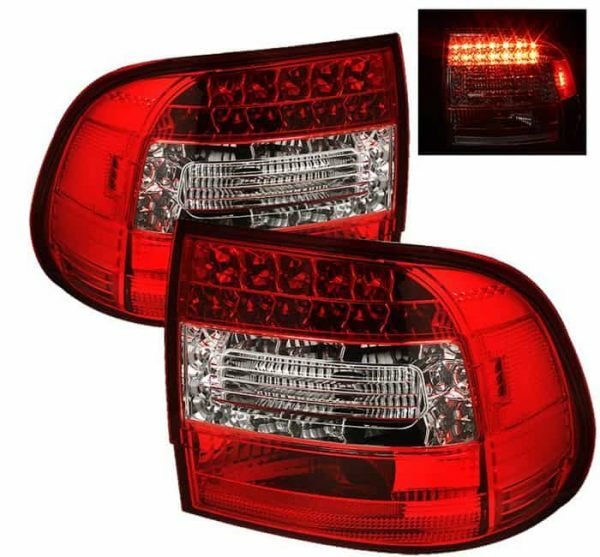 These tail lights are designed to improve looks and visibility for your 2003 2004 2005 2006 2007 Porsche Cayenne. 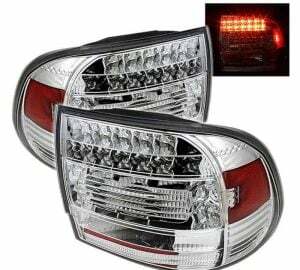 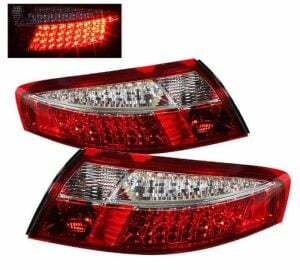 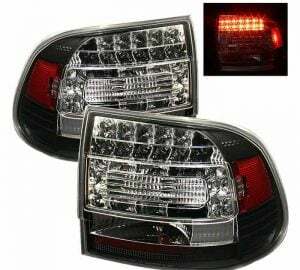 – This pair of tail lights are manufactured by SPYDER, a name brand for auto lightings. 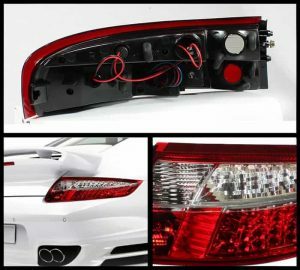 – All wiring for the tail lights was preassembled for essential plug & play application. – Designed as direct bolt-on replacement parts. 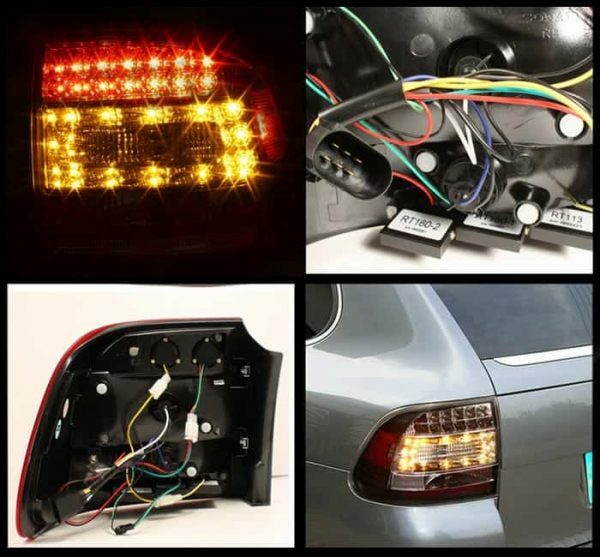 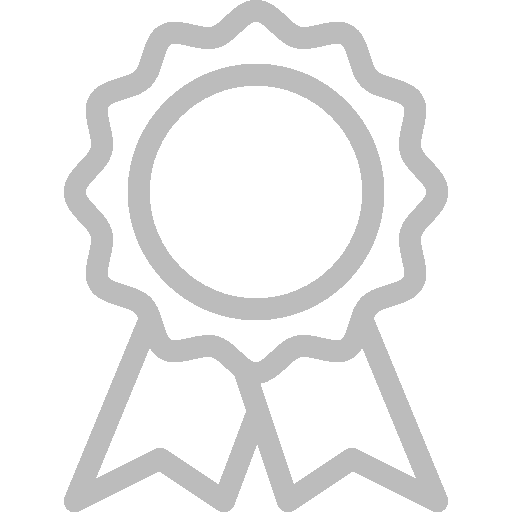 – These lights are made by an OE approved and ISO certified manufacturer with the quality meet or exceed all OE standards. 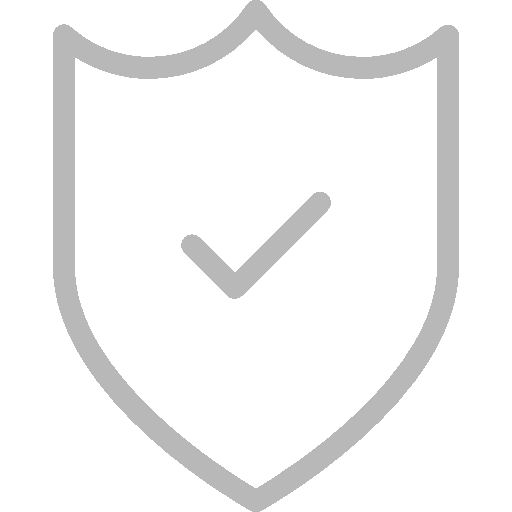 – Package will come as a pair (left side & right side).